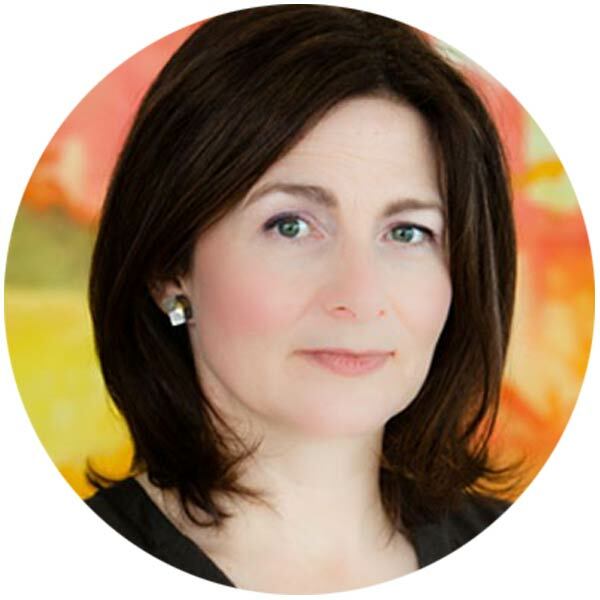 The UTS Foundation aims to change the lives of the most vulnerable people in our community. 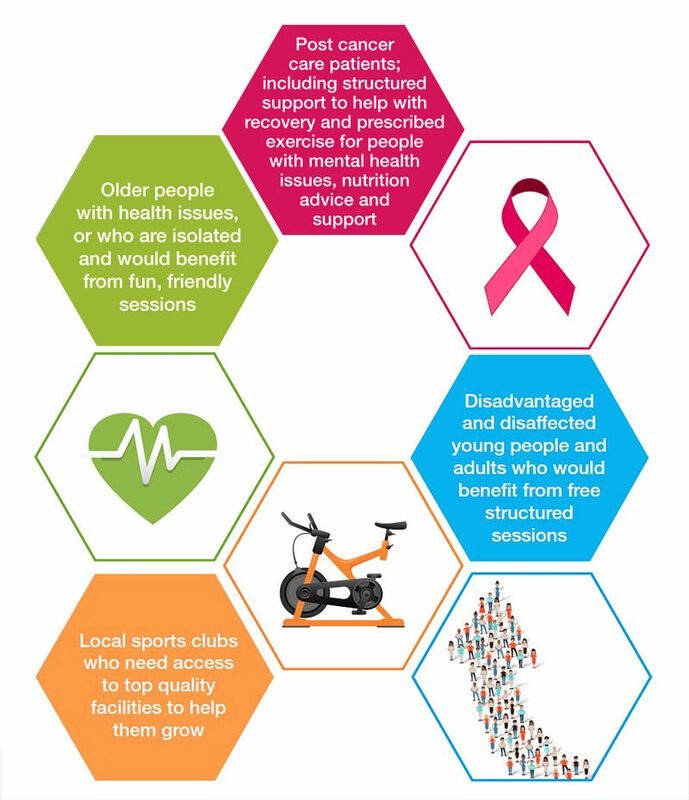 The purpose of the project is to provide accessible and free structured coaching, health and well-being sessions to vulnerable community groups across the Wirral and at our faciliity sites. 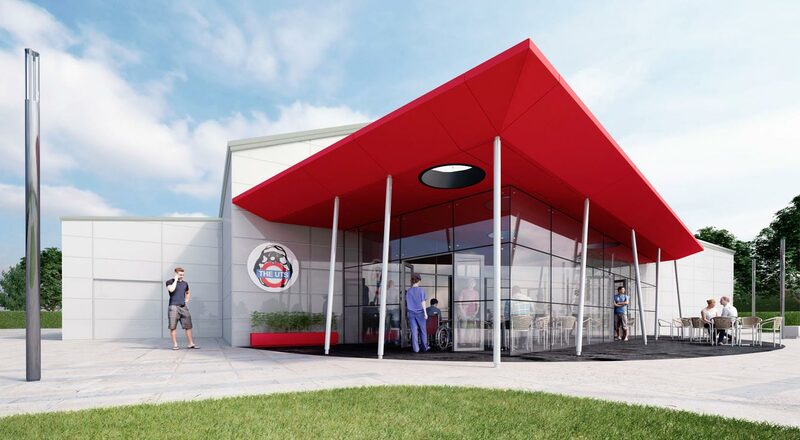 All funds raised will be going towards the build of the new UTS Foundation which is to develop a rehabilitation and youth development centre next door to the existing UTS Hoylake facility. 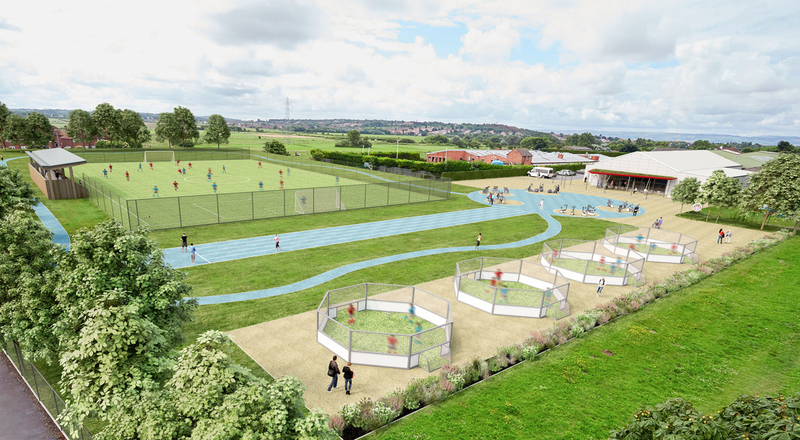 In addition, UTS will be seeking to transform the fields in Carr Lane, Hoylake into a fantastic all-in-one community sports and health hub, providing a range of sports and activities which are accessible to all. 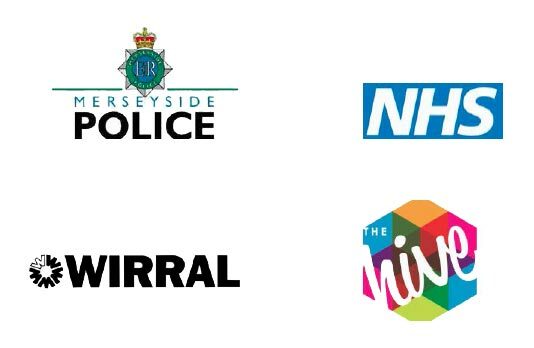 The UTS Foundation will work in partnership with a range of agencies, such as the NHS, police, youth service, youth offending teams, schools, colleges and youth clubs to help and support these people. UTS also has excellent links with partner agencies and local clubs, which will allow the Foundation to signpost individuals to sports, activities, clubs and professional groups who can work with the Foundation to help these people to reach their goals and full potential. This video talks about the origins of the UTS Foundation, the ethos and drive behind it and our vision for the future. Head of Athletic Development Centre and Research Co-ordinator for the School of Sport and Biometric Sciences at the University of Bolton. 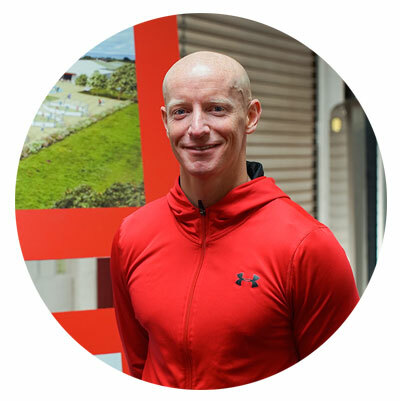 Neil Parsley is one the most sought after/experienced strength and conditioning coaches in the UK. 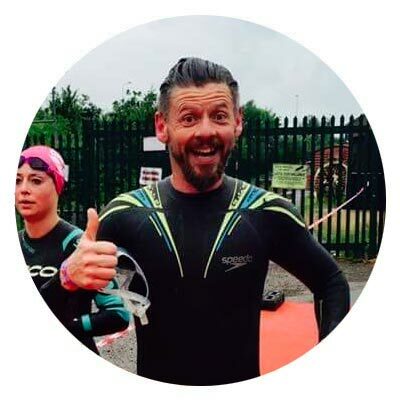 Over the last 15 years Neil has worked with England Rugby and team GB Olympic athletes. Liverpool John Moores Sport Scholarship Manager. 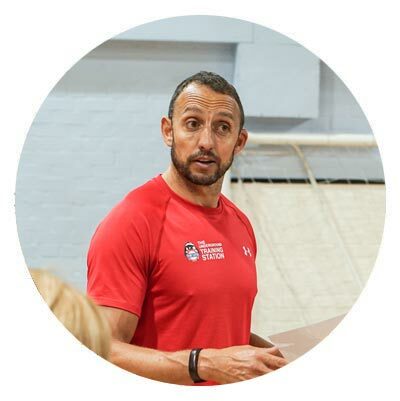 He manages performance sport and athlete management at LJMU since 2005.